Hi Guys.. 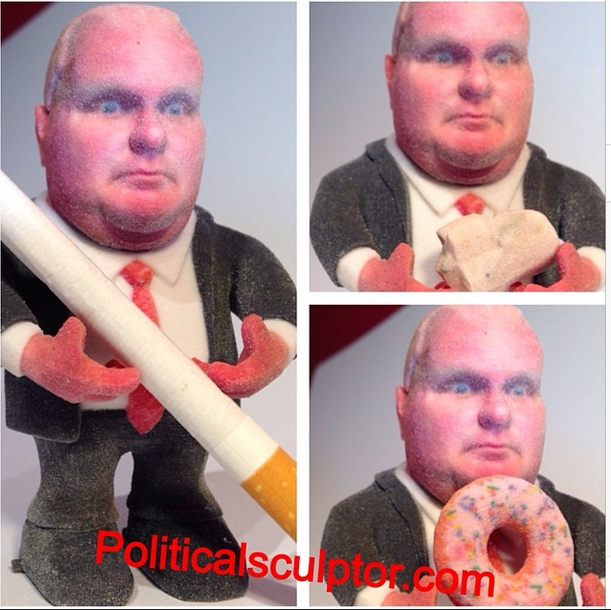 Rob Ford is one of my favorite pieces i have made.. Shh dont tell my other ones but this a a few others make me laugh while i'm hard at work slaving away on my desk. 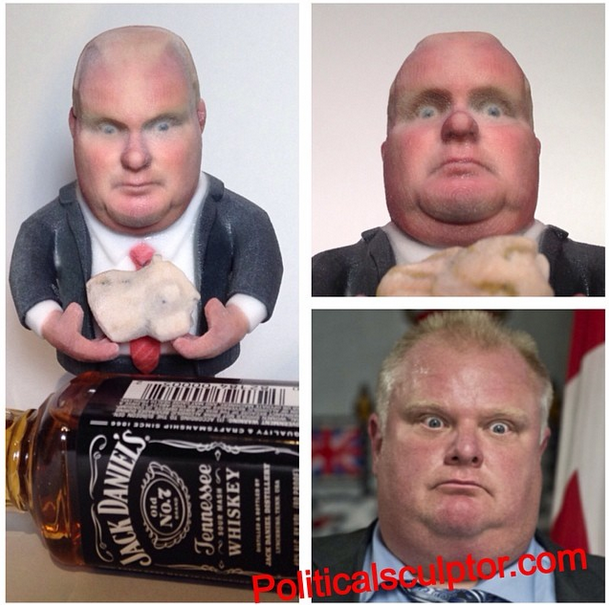 Anyways i really want to get this to the producers of the jimmy Kimmel Show who seems to love ROb Ford almost as i do.. If you like this little guy or my other work please share it and lets try to make it viral so Jimmy Kimmel gets an idea of its existence.